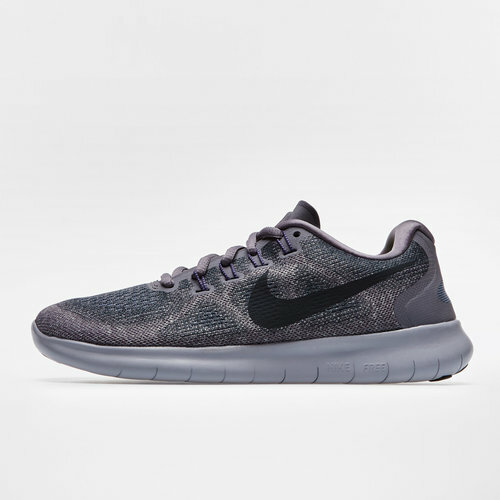 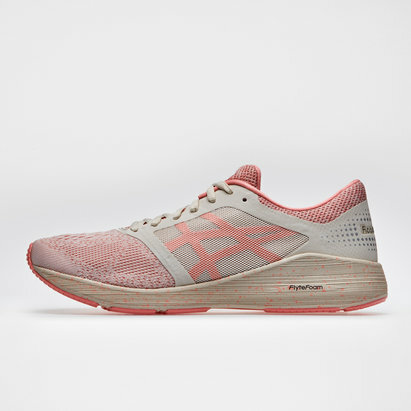 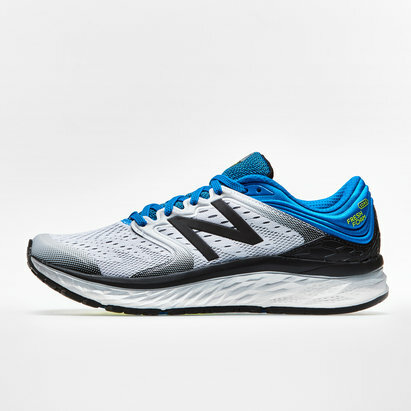 Rack up the miles whilst wearing this updated and comfortable model of the Free RN 2017 Ladies Running Shoes in Gunsmoke, Anthracite and Atmosphere Grey by Nike. 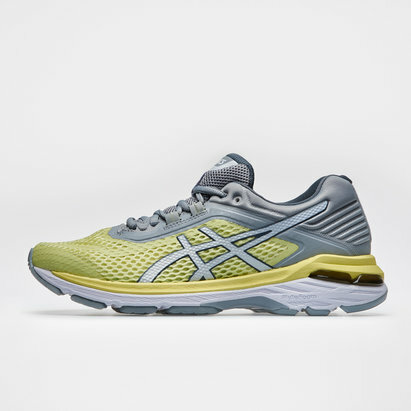 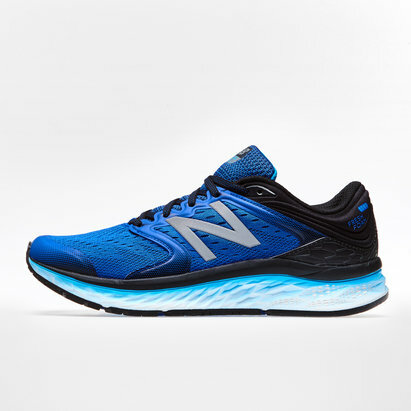 This model with reduced layers is built to keep you competitive over longer distances. 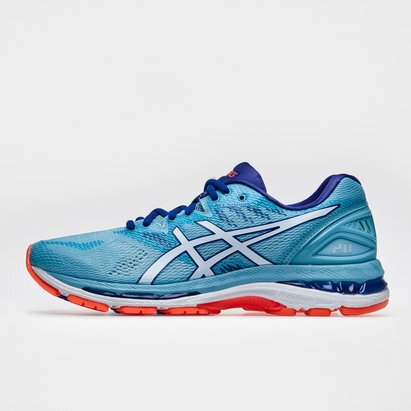 It includes the Tri star outsole pattern which moulds to your foot every step of the way, delivering the results and progression needed to be at the top of the game.